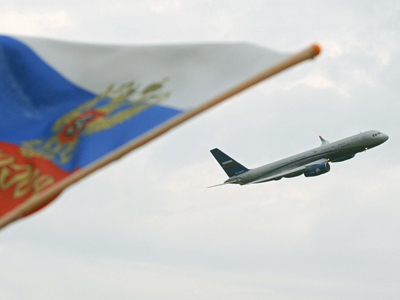 Russia is considering imposing limitations on flights over Siberia for EU air carriers in response to the bloc’s implementation of a carbon tax. At the beginning of the year, the European Emissions Trading Scheme (ETS) started charging all airlines operating over EU territory for the carbon dioxide put out during flights. This “will cost Russian airlines about 30 million euro,” according to Ivan Kim, transport and infrastructure analyst from Renaissance Capital, tells Business RT.He says Aeroflot, Russia’s flagship air carrier, will bear most of the burden. 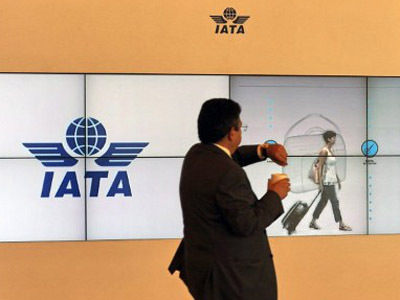 However, members of the International Air Transport Association (IATA), which unites major passenger and cargo airlines from 43 countries, have gathered in Moscow to work out a decision on the EU move. Russia, the US, Brazil and several other countries say non-EU carriers should not be taxed in this way, and demand the system be revised. Russian authorities and their counterparts in some 30 other countries plan to take measures in response to the unilateral decision. “First of all, there will be a denial to increase the number of Trans-Siberian flights”, Valery Okulov, deputy Transport Minister of Russia said at the IATA conference. Moscow will deny requests from EU air carriers for additional flights over Siberia, he explained: instead, Asian airlines will be encouraged to increase their flights over Russia. 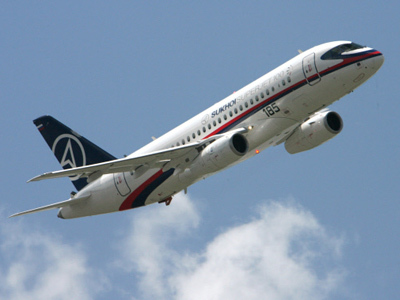 Russian officials also announced a plan to ban the country’s airlines from paying the carbon tax. China has already prohibited its air carriers from joining the ETS. Anyway, reciprocal measures by other nations shouldn’t lead to a trade war, Ivan Kim said. And, in fact, a carbon tax won’t have a dramatic effect neither on passenger numbers nor on ticket prices, explains RenCap analyst. “We think the ticket price increase will be around €5 – €6,” Kim specified. Under the new tax, some 4,000 air carriers from all over the world are required to pay for carbon emissions. For more about the effects a carbon tax could have watchIvan Kim talking to Business RT.